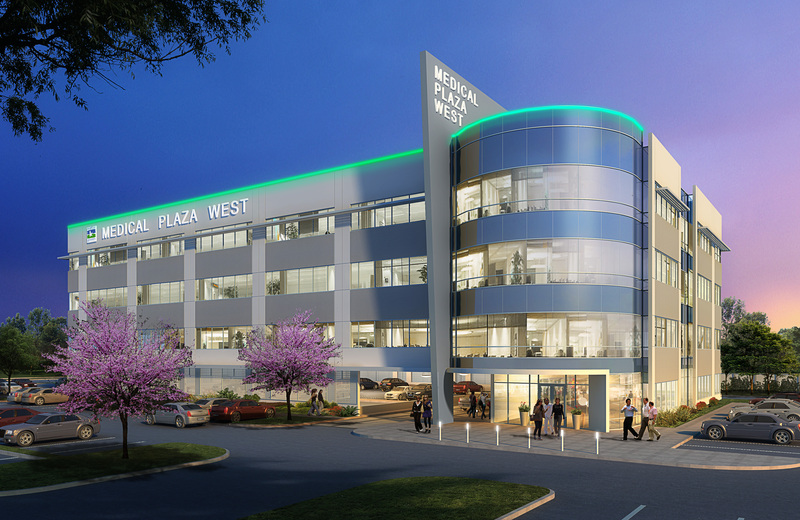 Rendering of Medical Plaza West under development by Wile Interests in Katy Green, west of Houston. HOUSTON – (Realty News Report) – Wile Interests is developing the Medical Plaza West, a 70,000-SF Class A medical office building to be located in Wile’s Katy Green mixed-use development west of Houston. 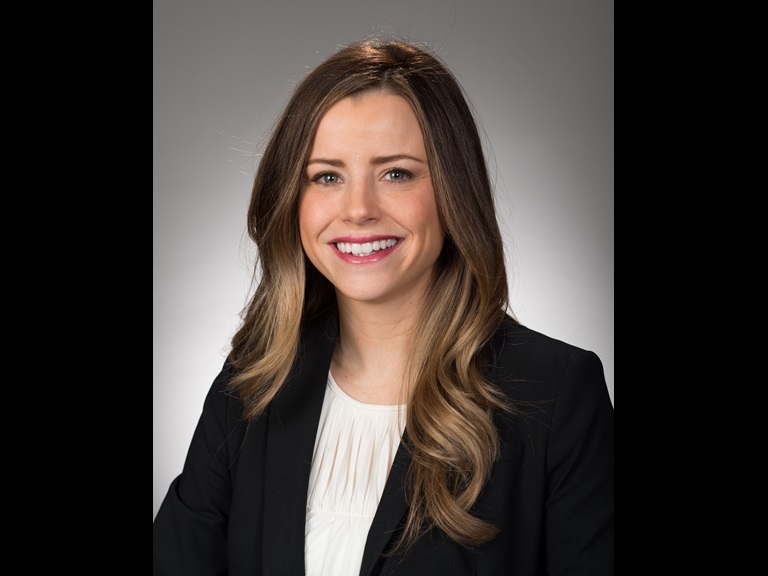 CBRE’s Brandy Bellow Spinks will lead the leasing effort on behalf of the developer, a Houston firm led by Randy Wile. Katy Green is located along the eastbound frontage road of Interstate 10 between Barker Cypress Road and Greenhouse Road in fast growing west Houston. “The development is expected to break ground in the first quarter of 2019 which will be perfect timing to accommodate the ever-growing demand and population growth of the Katy area,” Bellow said. The Katy area has the three fastest growing zip codes in the Houston metro area. It is estimated that by the year 2022 over 391,000 people will call the Katy area home. The development is directly across the freeway from Texas Medical Center West, which includes Texas Children’s Hospital and Houston Methodist West Hospital, and just a few miles from Memorial Hermann Hospital. Medical Plaza West will feature top-of-the-line amenities including private garage parking for physicians, covered drop-off for patients and visitors, ample visitor parking and gurney elevators. Bellow, speaking at the CBRE press luncheon earlier this week, said Houston’s medical office market is strong with vacancy down and 4.5 million SF under construction. “We’re doing very well right now,” Bellow said.